Partnership homes developer Lovell has appointed Will Wright as land and partnership manager for East Anglia. 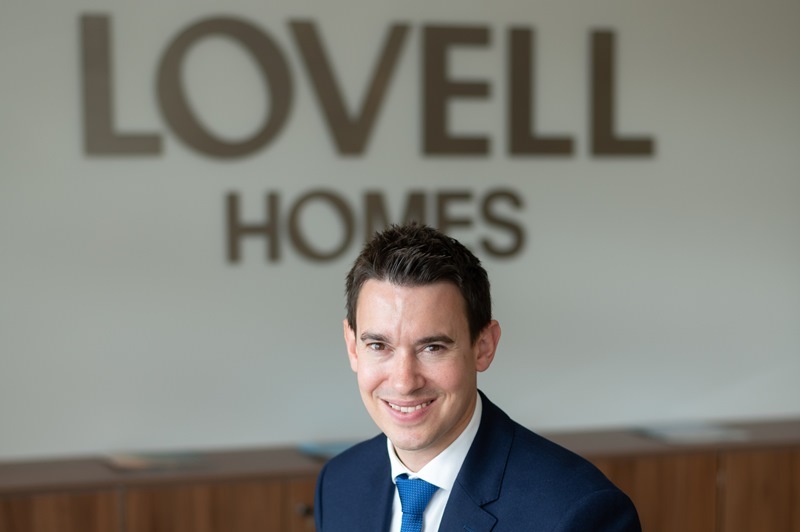 In his new position, he will help Lovell secure further land in attractive locations where the company can develop new homes, including schemes with housing association and local authority partners. Will joins Lovell from property agents Savills where he was an associate development surveyor advising landowners across Norfolk and Suffolk on opportunities for residential development. Current Lovell developments in the region include Heath Farm, a £58.6 million scheme creating 162 open market sale homes and 51 affordable homes in picturesque Holt, north Norfolk. Image: Will Wright has been appointed by partnership homes developer Lovell as land and partnership manager for East Anglia.